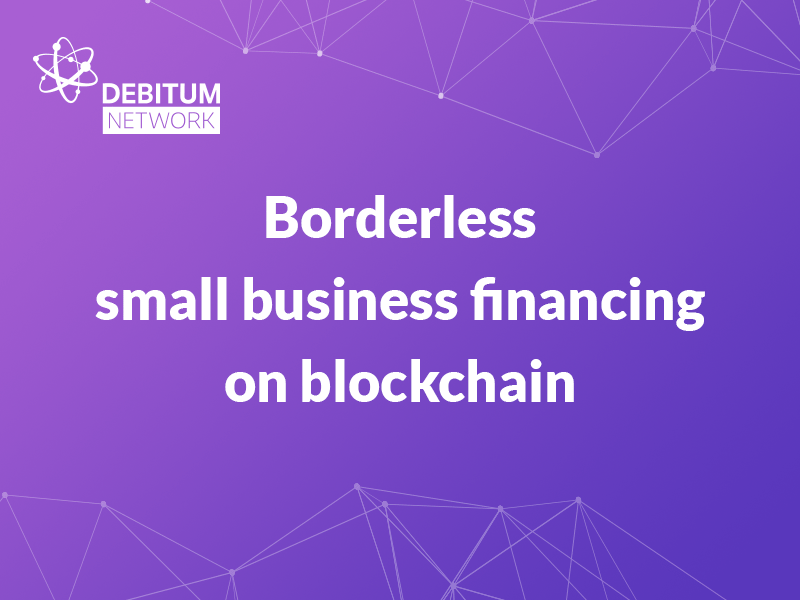 Debitum Network, a business financing blockchain startup, is quickly emerging as a robust small business finance solution that promises to eliminate the need for the highly over-regulated intermediaries. 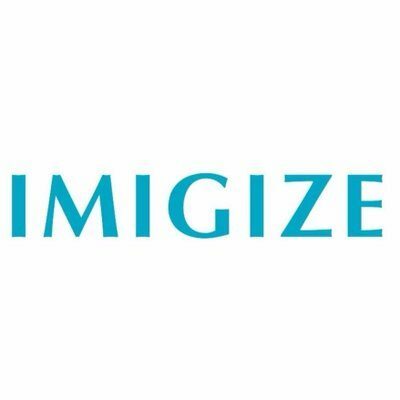 This project has just completed a successful crowdsale campaign and has recently clinched the first place in both jury and audience in the prestigious d10e ICO Pitch Award. 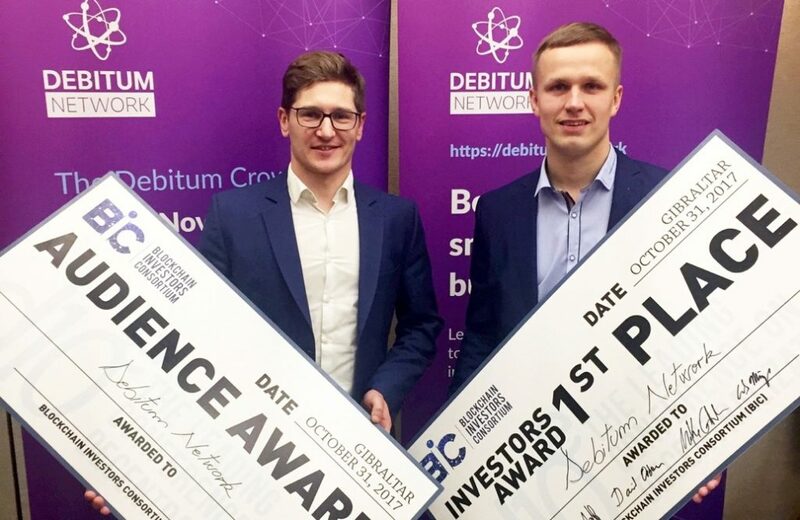 12th January 2018: Debitum Network continues its dream run towards achieving its mission towards building a decentralized, safe, and transparent ecosystem for micro, small, and medium business financing. 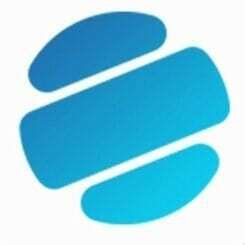 An innovative funding platform based on the Ethereum blockchain, Debitum Network strives to free the SMEs around the world from the middlemen and provide them financing opportunities that have always been out of bounds to them. Almost all small businesses around the world suffer from the common problem of limited or no access to credit. According to the World Bank, in 2017, approximately 70% of all micro and small to medium size businesses in emerging markets lacked access to credit. It’s argued by many experts that the highly constrained and strict regulations of the banks and financial institutions are intended to restrict the SMEs from receiving funds from international or individual investors. This lopsided business lending scenario has led to a currently estimated credit gap of $2 trillion. 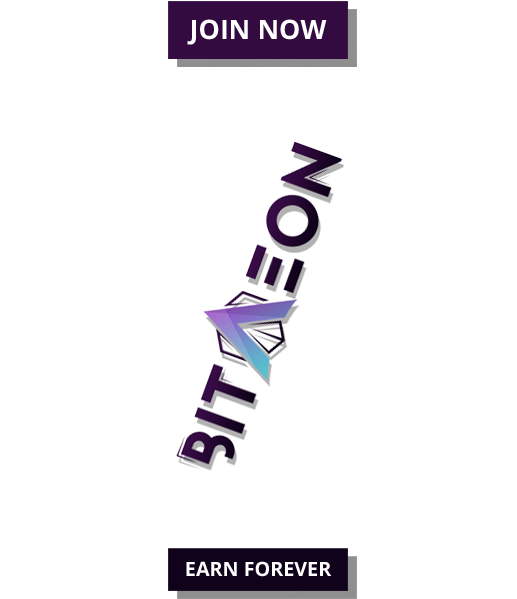 About Debitum Network: Debitum Network is a decentralized, safe, and transparent financing ecosystem dedicated to creating easy financing opportunities for the SMEs by eliminating the intermediaries from the system. It has been designed to unite the borrowers with those who help them apply, such as the investors (lenders), risk assessors, document validators, insurers, etc. All actions are processed through the Ethereum Blockchain, making Debitum Network a secure and incorruptible infrastructure.